We are pleased to welcome Oleksa Moroz, in the techno scene better known as Svarog. The Ukrainian native is known of his deep and profound sounds of techno, where textures and ambiances equal the power of the beat. 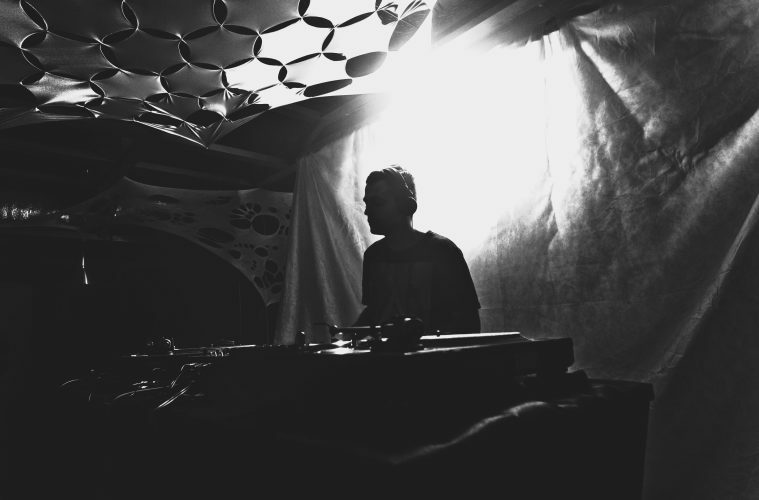 Active since 2015, the artist has released his productions for example under labels Circular Limited, Affin, Northallsen, Illegal Alien and Nachstrom Schallplatten. Please enjoy an hour curated by Svarog, showcasing his dark but evocative textures, industrial sounds and atmospheric landscapes.